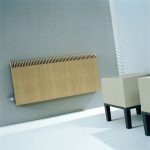 Surprising, innovative, confronting. 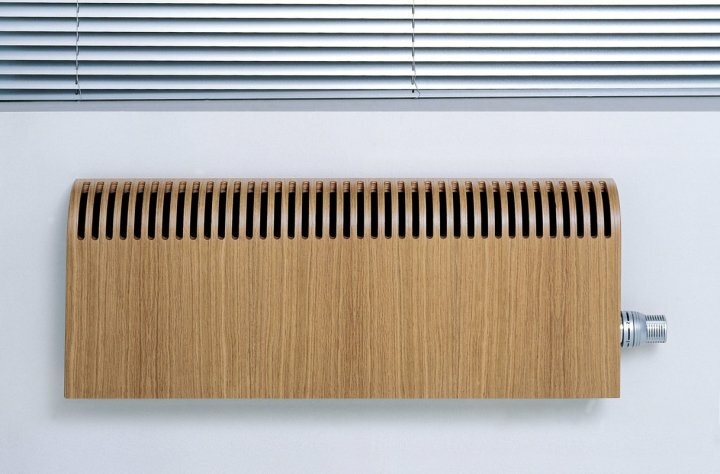 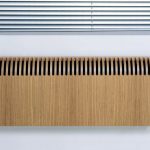 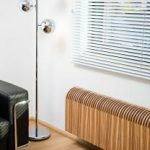 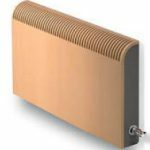 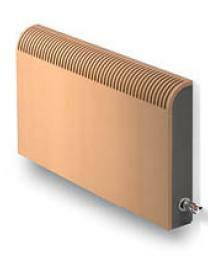 Knockonwood is the very first radiator made of wood. The beautifully designed simple yet elegant cabinet has been fi nished with the noblest veneer. 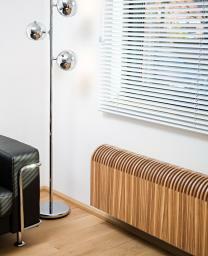 Durable wood that curves gracefully along the wall. 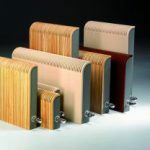 Knockonwood’s warm power is emitted from its Low-H2O core, which guarantees energy savings and a higher warmth output. 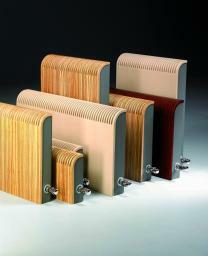 Available in 9 different types of wood.